The ESSE brand is steeped in heritage – but time doesn’t stand still. 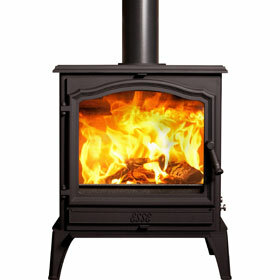 ESSE stoves are constantly developing to meet the demands of the home. 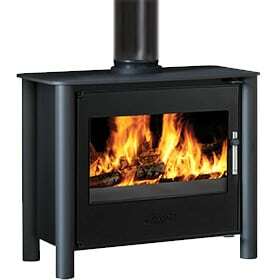 Now you can have an ESSE with automatic electric ignition. Hot technology. We have launched a new high-tech fire-lighting system. 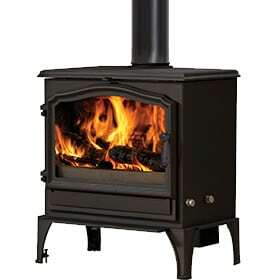 ESSE wood-burning stoves are the first in the world to use the automatic electric ignition system in the home. 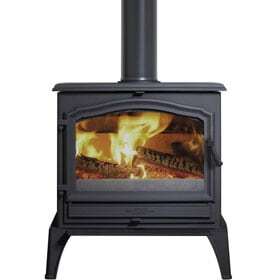 The combustion unit ignites the fire inside a wood-burning stove with the touch of a button. It means an end to kindling, matches and burnt fingers. 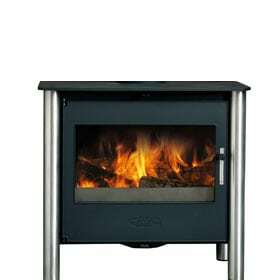 The ingenious British-invented electronic ignition system is simple to use – load your dry logs in front of the air jet, close the door, press the remote control and the lighting cycle begins. 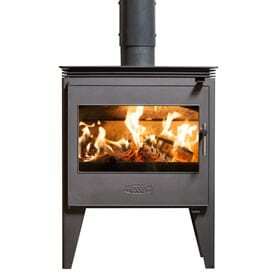 ESSE is the one and only wood burning stove with automatic electric ignition. It's simple to use - load your dry logs in front of the air jet, close the door, press the remote and the 5 minute lighting cycle begins. No need for kindling. 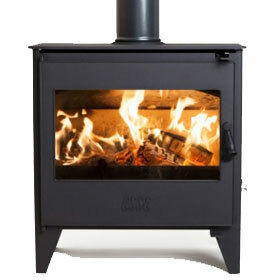 As well as being clean and safe, it is also a great solution for 'cold flue' or poor draught installations. 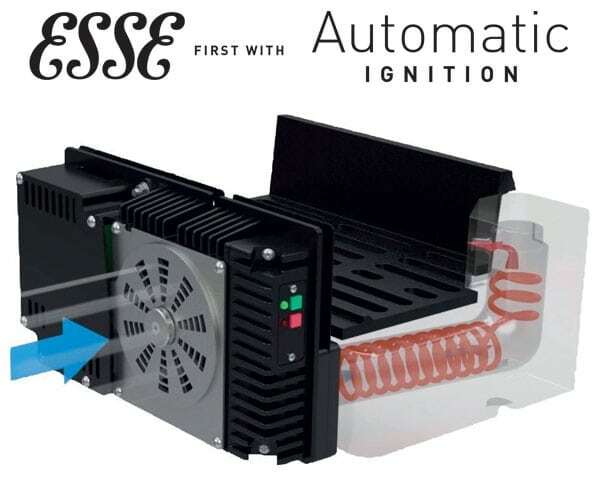 Take a look at our video below to see the ESSE Automatic Electric Ignition system in action from start to finish.